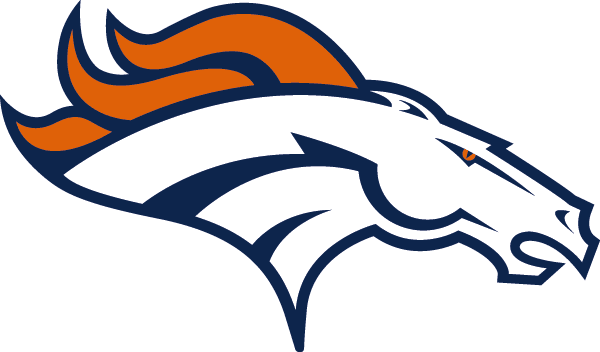 After the Green Bay Packers attempted to sign the rookie wide receiver off Denver’s practice squad, the Denver Broncos have activated receiver Tavarres King to their 53-man roster, the team announced on Tuesday. To make move for the roster addition, to the team waived linebacker Adrian Robinson. King was drafted in the fifth round (161st overall) out of Georgia by the Broncos in April’s draft; Robinson was claimed off waivers by the Broncos on September 1st and had been a special teams player through the first six games of the season. King wears jersey No. 15. If the Broncos choose to carry him on the 45-man game day roster this week, he will likely fill a special team's role. Approaching the midway point of the season, Denver's offense is red hot. The Broncos are leading the NFL in points (265), yards per game (476), and third down conversion rate (58 percent). The #Broncos offense has scored touchdowns on 82.1% of their redzone trips this season, which is an NFL best. The Broncos are preparing to take on the Indianapolis Colts this week on Sunday Night Football—marking quarterback Peyton Manning’s return to Indy, where he spent the first fourteen years of his career. The Colts are planning to honor Manning during pregame to show appreciation for all he accomplished while in Indianapolis. "I saw the comments, and to be honest with you I thought it was a bit of a cheap shot," Fox said. "To me, in my opinion, they were disappointing and inappropriate. Peyton would never say anything, he's too classy to do that, but they sounded a little ungrateful and unappreciative to me, for a guy that's set a standard, won a Super Bowl, won division titles, won four MVP awards. I'd be thankful of that one Super Bowl ring, because a lot of people don't have one." This game was already going to be talked about—Isray has just added more fuel to the fire. He may have also given Manning more motivation to pummel his old team. Tickets for this week’s game have been a hot buy—secondary Broncos tickets are starting at $191 with many fans hoping to witness history. This week's game could very well be Peyton’s final game played in Indianapolis. The Broncos are 11-8 against the Colts all-time. Kickoff for Sunday’s game is scheduled for 6:20 p.m. MT and the game will be broadcast on NBC.